HomeBlogFashion & StyleBubble Glass Jewelry by Marina and Susanna Sent. Designers Marina and Susanna Sen, create beautiful and unique glass jewelry. 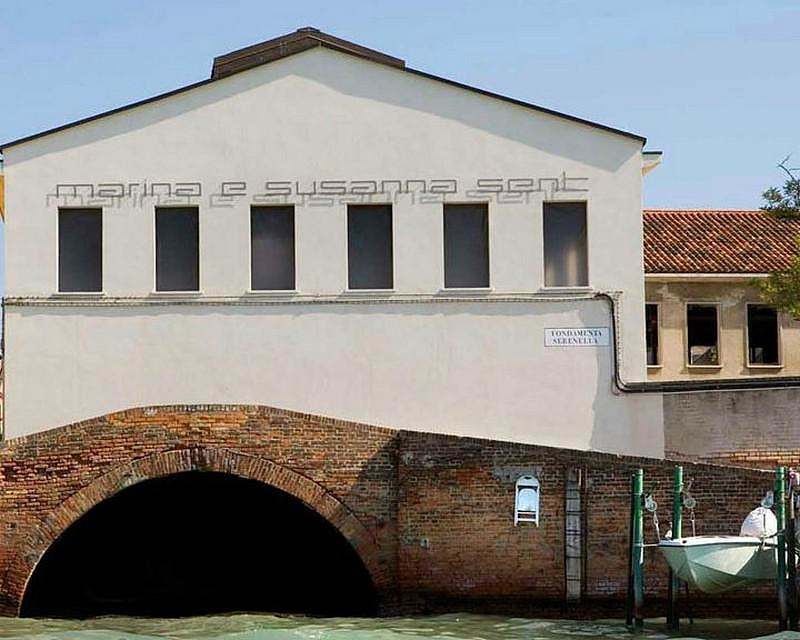 The two talented sisters belong to a family who has worked for generations in Murano, Italy, the center for the production of Venetian glass. Gleaming with reflected light, translucent and delicate, the “Bubbles Series” glass jewelry are just some of the many impressive creations of Marina and Susanna Sent, but undoubtedly among their most remarkable ones. 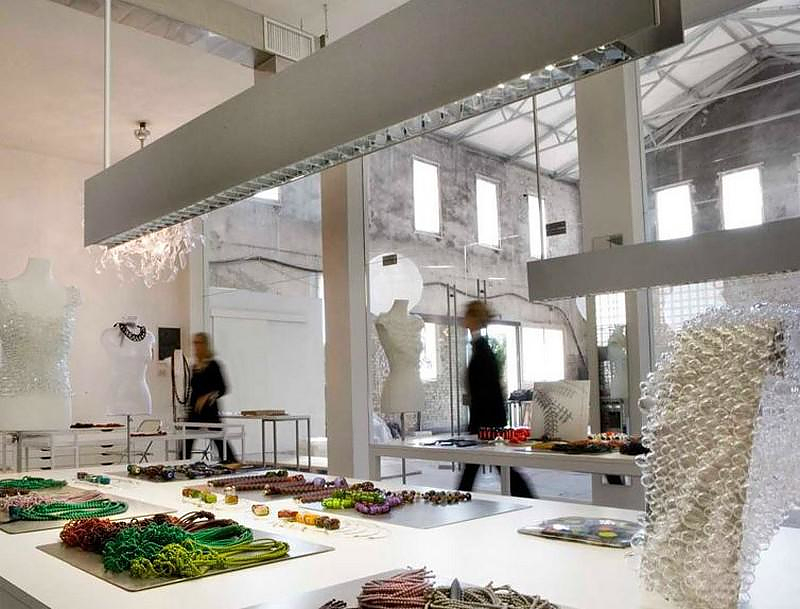 The two sisters who have cherished their family’s tradition of glass-making in Murano, Italy, create contemporary, simple and bold jewelry with sophisticated balances of volumes and rigorous exemplification of forms. 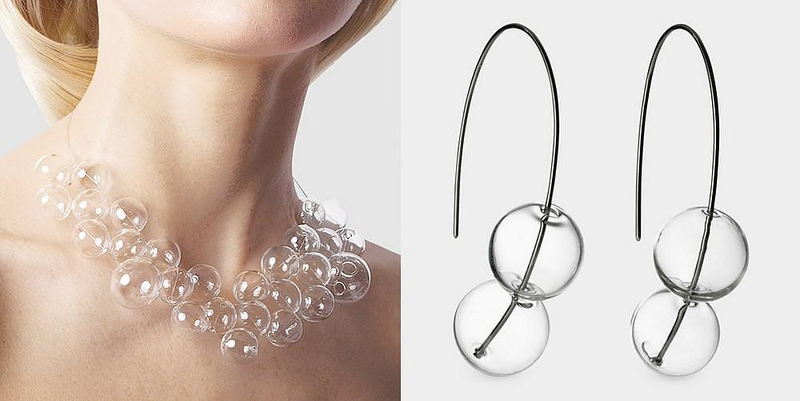 The glass bubbles of the necklaces can be worn playfully in everyday environments or as a statement of unique elegance in a more formal setting. 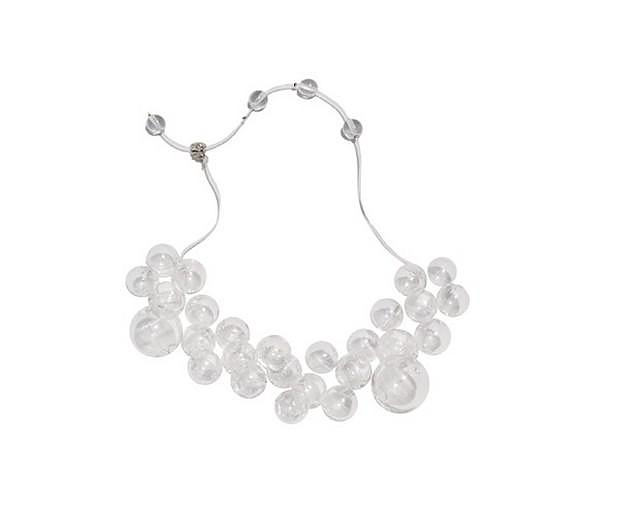 An elegant constellation of glass spheres grace one’s neckline with the Soap Glass Necklace, one of their most popular pieces. 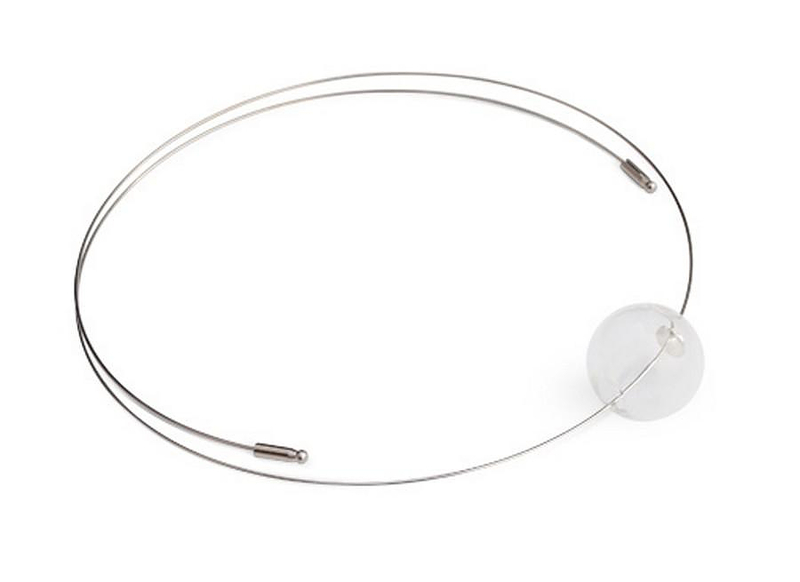 Sent jewelry builds upon the local tradition of fine glass making to create stunningly poetic pieces that balance simple designs with bold elements. 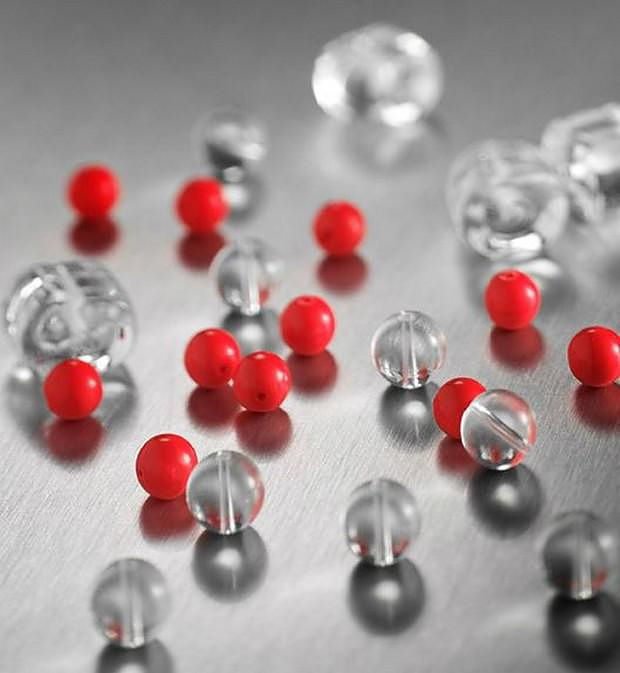 Marina and Susanna Sent elaborate a family language in glass making, finding their own original expression in the traditional field of glass beads and jewels. 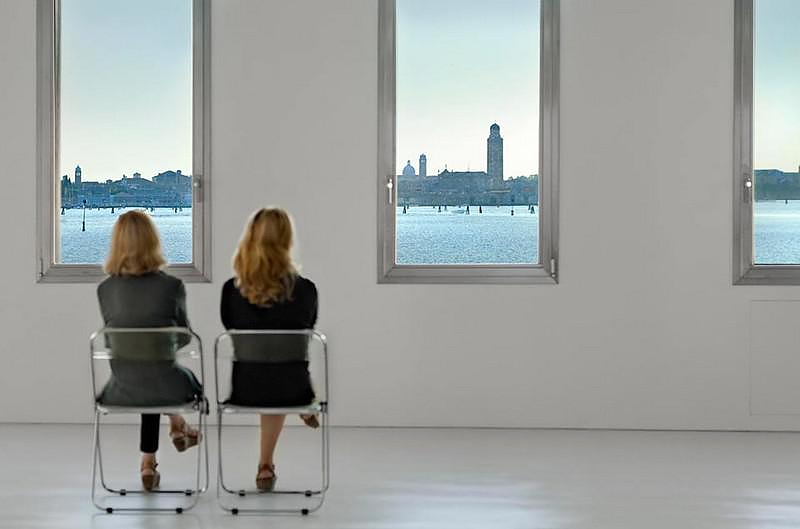 The two sisters choose an exemplification of form strictly related to contemporary design in order to develop creative ideas in a synergic dialogue; each of them contribute to the definition of the project and to the production process with their individual sensibility and experience. The accurate investigation of the potentialities of technique and form in glass making leads Marina and Susanna Sent to attain elegant visual combinations with different materials, like wood, paper, and of course glass. 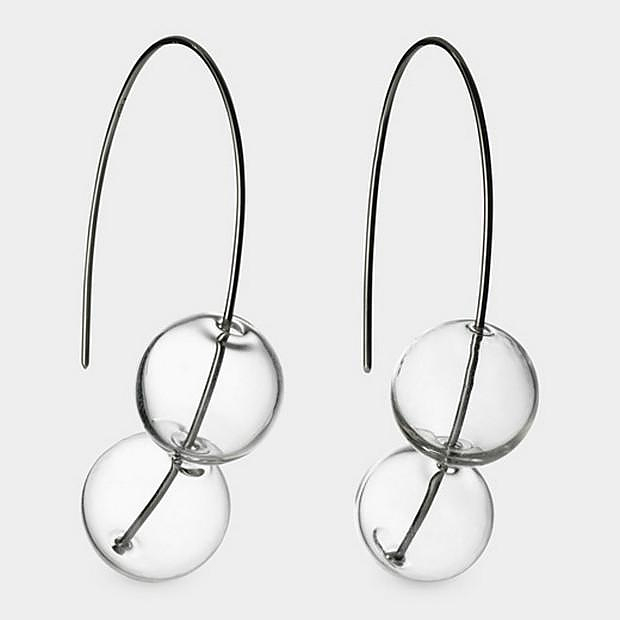 I would like to buy a pair of the Soap Bubble Earrings. How? I would Also like to bit a pair of bubble earrings and would also like to know how??? How can a bit your earrings? Гена и Ира идут к воде. Меж моих пальцев фонтанирует следующий поток жидкости. I would like to buy the bubble necklace, do you do shipping to oversea as well ?